You need a mentor to help you succeed. 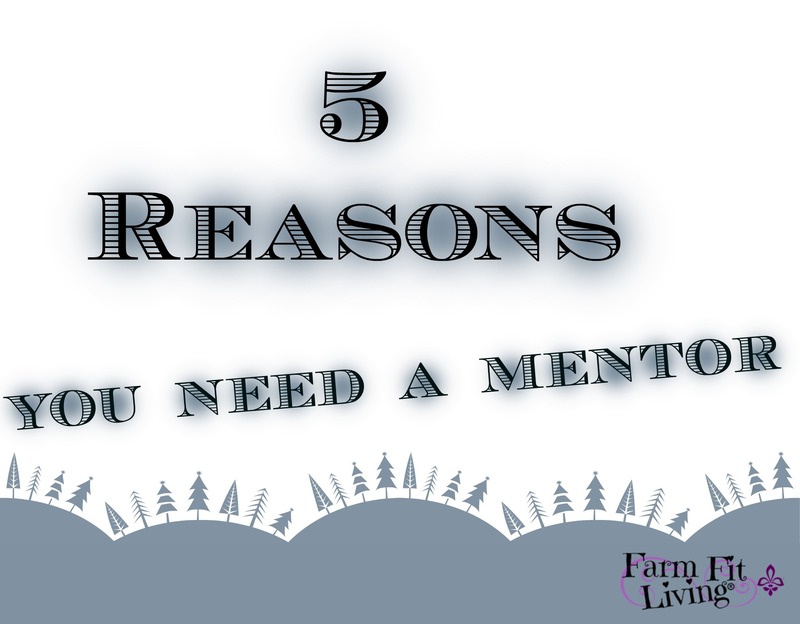 Establishing a mentor or two will make or break your goals. 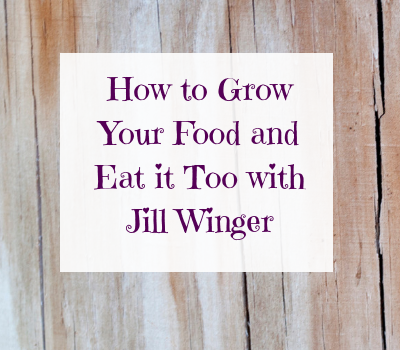 As I dove into farmsteading, I started a new business venture I knew nothing about. I had so many high end goals and ideas. Here’s what I did learn without a mentor. There is an extreme learning curve when it comes to raising small ruminants. I joined some Facebook groups where I was posting questions about certain goats issues that would pop up. From there, I would receive 20-30 different opinions to try with my sick goat. Talk about a headache. And heartache. The ONLY positive about joining these groups was meeting Jane, my mentor. There are many more negatives than positives. After I almost failed in goats, I was ready to throw in the towel, But then, last Winter, I started just messaging and talking to Jane, who lives just a few hours from me. Magical things started happening. I messaged Jane via Facebook only whenever there was a problem. She is a blessing to my operation and to my sanity. My goat experience became so much better. I learned so much from Jane. By acting at Jane’s advice, I was actually saving the goats. I was turning my program around. Then, one day, one of my does dislocated her back knee joint. After messaging Jane, she informed me she didn’t know how to help me with this situation. Did she leave me hanging? Nope – She referred me to HER mentor Coni. Although Coni was two states away from me, she was so very willing to help me. She has many years of experience with raising goats plus, she’s a registered nurse. Over the phone, Coni walked me through the process of popping my doe’s joint back into place. Then, she gave me a very short supply list of one pain killer, wrapping for the joint and athlete’s cream for the inflamation. Coni was also wonderful in giving me the confidence I needed when I didn’t know if I had completed the task correctly. She put my mind at ease through the recovery process by just being an active listener. Through all of this, I learned that one experienced person’s opinion is the golden ticket. You get one successful person’s expertise – One person’s expert knowledge is 100% better than 20 people giving their own opinions. One on one assistance just for you – Jane is always on-call via Facebook messenger. I know when I message her, she will get back to me very soon. 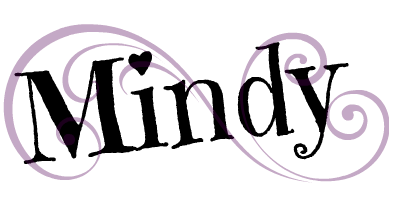 Coni is always available via text or phone. If I can’t get a hold of her, I can leave a message and she will reply shortly. Your mentor cares about you – This is the truth. The 20 people giving you their opinions on Facebook groups don’t care about you. That’s why they aren’t mentoring anyone. My mentors always take their own precious time to work through things with me. That’s how I know they care. I’m not paying them a dime and they’ve never asked. Your mentor been through the situation before – Both Jane and Coni have been raising goats for many years. They’ve been through numerous situations successfully. This is why I trust them to help me. It’s also how they have helped my goat operation immensely. But most importantly, how much I’ve learned from the two of them. You will see the numbers changing – The success is in the numbers. I’ve penciled it out and it works. After using mentor-ship with my operation, I’ve used less inputs but have gained more live animals in the end.Their service to me is priceless. But, most importantly, the success I’m seeing means my goat business is becoming a sustainable venture. I’ve used the analogy with my goat business. But, having a mentor for any venture is good. Find a mentor to help you through parenthood. Or fixing a vehicle. Doesn’t matter what it is…there’s always someone out there willing to help you achieve. Why do you think Facebook groups are so popular? Everyone is looking for a mentor. They are looking in the groups for advice. And getting 20 different answers on what they should do. How can you help someone else achieve their goals by working one on one with them? How will you find success with your goals in the upcoming year? Great points-it IS ALWAYS best to ask and expert—there are certain topics I don’t mind asking people on FB for the different points of views- but other times the risk it to great NOT to ask a pro. That is so right, mapam30! I have experienced the heartbreak of asking too many people the same question and receiving many different answers. One answer is so much better! Being a mentor is a great way to give back. Adults need guidance. I recommend a good 4H program for kids. Love Love Love 4-H! I can’t wait until I get the opportunity to volunteer with 4-H. Mylee is not quite old enough yet, but we are starting to become active in Extension and open county fair activities. These are some awesome reasons why we should seek out help. 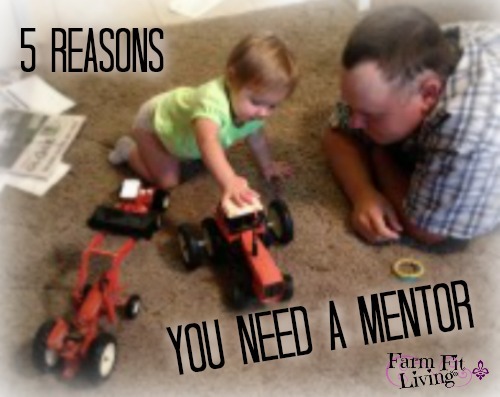 Mentors are a great asset for anything a person is trying to learn or become better at. Thanks for sharing! Thank you for reading and commenting, Daria! There’s nothing better you can invest in than a mentor. This goes for blogging also, I have a few successful people (who don’t know me) whom I follow to gain knowledge and ideas to improve my blog. It sure doesn’t matter what it is, there’s always someone out there to help you be better and succeed. I don’t raise goats, but I have a spiritual mentor who is great on giving advice in my relationships and in my life with Christ! Having a mentor really helps. It’s like you are the captain of your own ship, but there’s also the sailor who guides you throughout the winds. Very, very true. Although I do not have one mentor, yet, I know that reaching out to somebody you know that is more experienced in something you have a question on is so much better than getting a thousand opinions from multiple sources, some of which know nothing about what they are talking about. Thanks for sharing. Hey, Ashley! No rush to find a mentor, but you should be looking around to see who is successful in the field. I hope you find a great one who will help you succeed. Plus mentors often make the very best friends. They truly can, Tara! I don’t know mine outside of social media and phone, but I do hope to meet them someday. They are both older than me and are still doing what they do best. Thanks for visiting, Heather. I think social media is everyone’s first thought to finding one. They go into the groups looking for the right person to help them. But, from there, they should really find someone to connect with who is knowledgeable and willing to help you. No doubt! We all need a mentor… someone with more knowledge than we have about whatever it is that we’re trying to do… Thanks so much for linking up with The Alder Collective. Hope you’ll join us again next week. Have an awesome week!